Our Engineering firm "ONLY EMPLOYS" Florida Licensed Building Inspectors, Florida Licensed General Contractors, Florida Licensed Engineers and Florida Licensed Architects to complete "ALL INSPECTIONS" for our company. 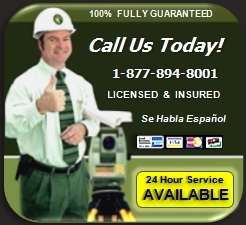 All of our "Professional Inspections" are "Never Sub-Contracted". Our companies staff consists of over 32 (thirty-two) Home Inspectors, and that is why we are the only company that offers "SAME DAY SERVICE" throughout Florida in the Real-Estate and Insurance Home Inspection Industry. Appointments are scheduled the same day.